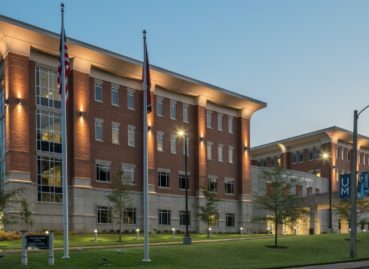 Allen & Hoshall provided engineering services for the new Community Health Building which houses the Loewenberg School of Nursing and the School of Communication Sciences and Disorders on the University’s Park Avenue Campus. The new three-story, 104,000 sq. ft. healthcare facility is a replacement hospital for the previous mental health institute building constructed in 1962. 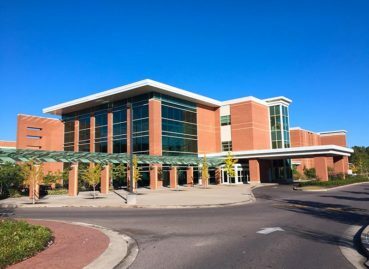 The new 75-bed building has a four-pronged shape with the center of each floor serving as a nursing station. 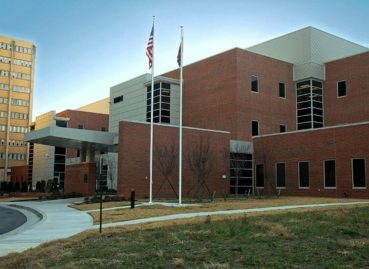 Allen & Hoshall provided engineering services for the Emergency Department expansion at Methodist University. Services included mechanical, electrical, plumbing, structural, and civil engineering. 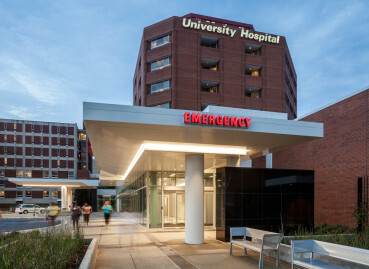 Allen & Hoshall provided engineering design services for the new Women and Children’s Pavilion at Methodist LeBonheur Germantown Hospital.